Looking for a tyre trader? 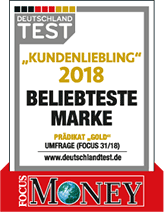 reifen.com in Castrop-Rauxel! Are you looking for a tyre trader in Castrop-Rauxel? Then we are looking forward to your visit at Herner Straße. 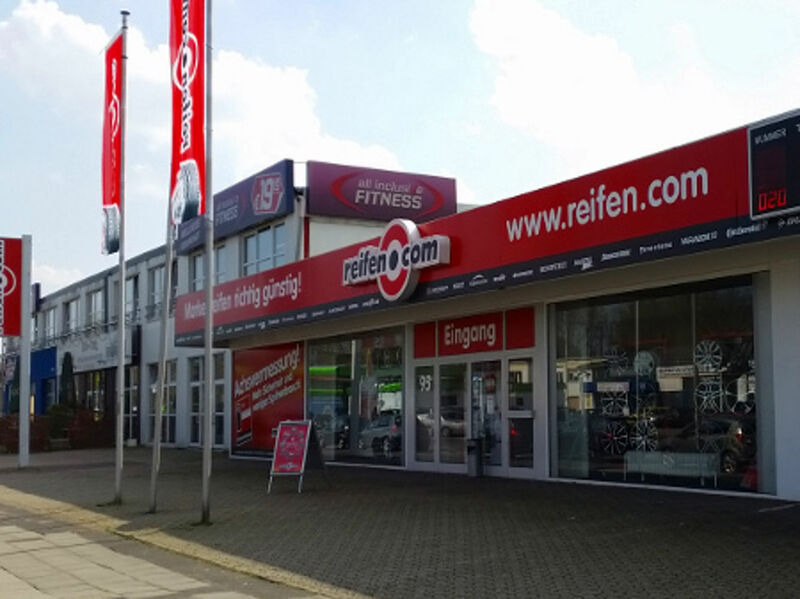 Our reifen.com branch has been here since 2001 and has presented a wide range. 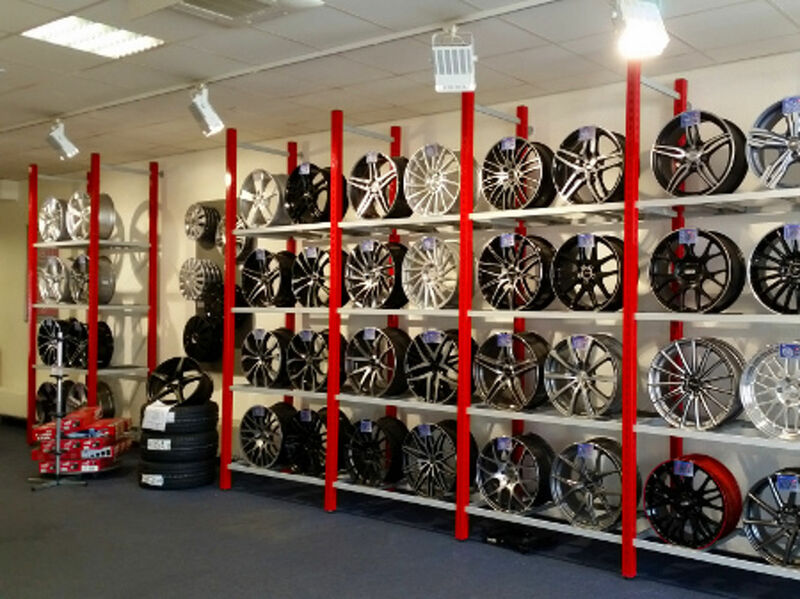 Not only two salespersons wait for you in our sales room but 100 rims are also permanently exhibited there. If you have questions or would like to get informed about which rims and tyres fit best to your vehicle and driving behaviour, you are at the right place here. At the same time you can assign wheel storage with our salespersons. We have storage places for 500 sets of wheels directly in our branch, as well as an external warehouse. The consultation and sale are important parts of the tyre trade. But the fitting should not miss out. Therefore we permanently employ four fitters who are supported by further staff if needed. Our fitters are experienced motor mechatronics engineers and motor mechanics who constantly undergo further training. The fitters are taking care of fitting the tyres onto your vehicles fast on three lifting platforms and a motorcycle platform. The motorcycle platform also allows us the dismounting of motorcycle tyres. On this platform we care about roller and special two wheelers as well as about vintage cars. Additionally we maintain a 3D wheel alignment platform. If you wish to carry out a wheel registration, the GTÜ (society for technical monitoring) is available to you opposite our branch. 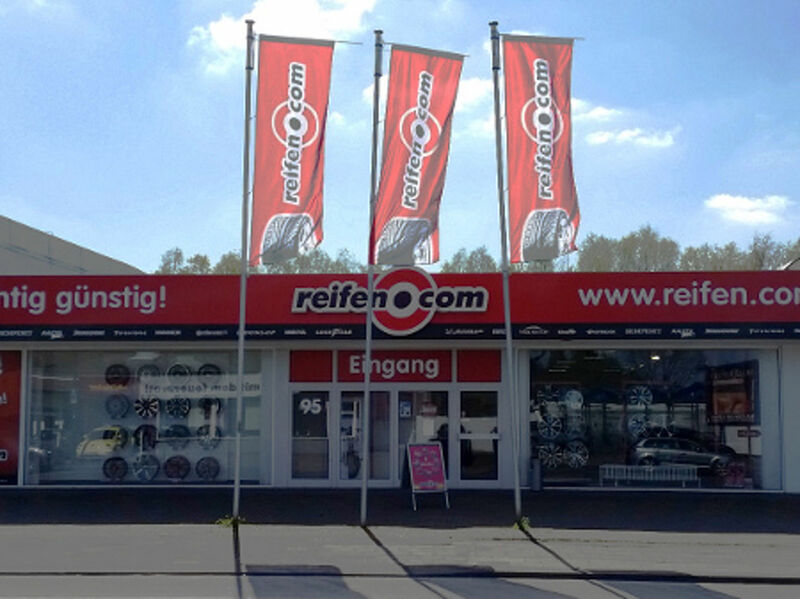 You can get to your tyre change at reifen.com in Castrop-Rauxel when you exit the autobahn A42 at the intersection Castrop-Rauxel-Bladenhorst and turn into Westring towards the south. 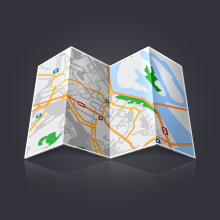 Westring takes you to Herner Straße. You can keep the station Castrop-Rauxel Süd in mind as a landmark. Just make an appointment in our branch. 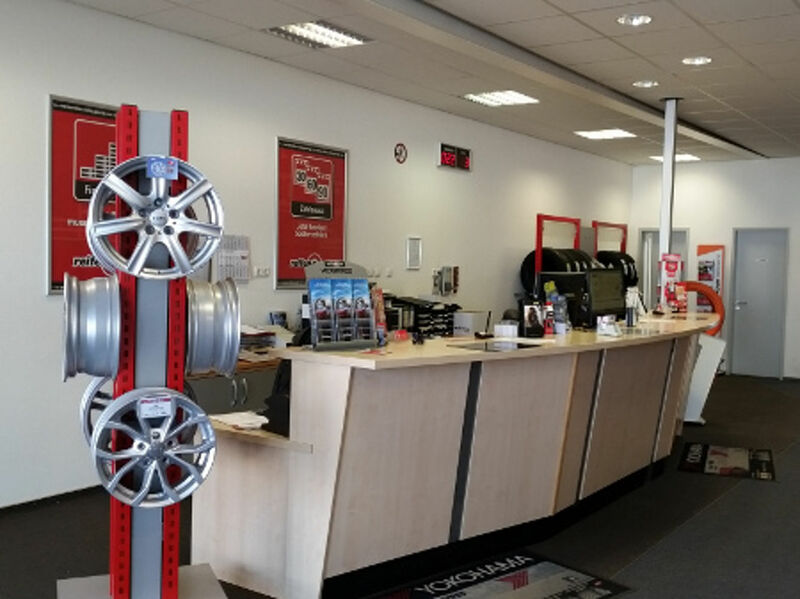 No matter if via phone, via email or in person – we are happy to give you an appointment for the tyre fitting.